Mary Ellen Mark had a long, beautiful, and illustrious career. From Europe, to India, to Ethiopia, to Seattle, she always brought her honest photographer’s eye. She captured what was important to her, and tried to show it through the least critical eye possible. She wanted subjects to be comfortable in front of her, to have relationships with her. And she did form relationships with her most iconic subjects, like Tiny from Streetwise. Her work shows how her subjects gave her full access into their lives, experiences, and emotions. The end results are frank and honest portraits that invite the viewer to learn more, and see more of the subjects. 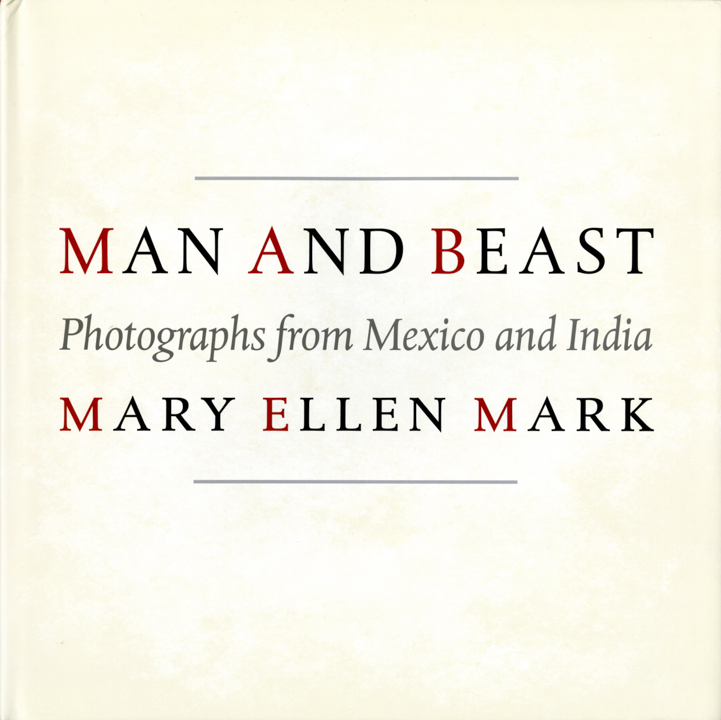 We, in the library, wanted to show our appreciation for Mary Ellen Mark and her work that has inspired so many photographers and image makers. In the window we have a collection of her books that we have in our possession. This curation is in tandem with an exhibit on Governor’s Island, Picture This: New Orleans, which was the last project that Mark was working on at the time of her death. We invite you to peruse, get some inspiration, and encourage you to visit the exhibit on Governor’s Island! This selection of books was curated for the adjacent window by Sadie Hope-Gund. Sadie has been the Library Intern at ICP this summer. She just completed her first year at Brown University, and has been a fantastic asset to the Library. This entry was posted in Exhibitions, Intern posts and tagged ICP Library, International Center of Photography, Mary Ellen Marks, window exhibition. Bookmark the permalink.